In this seminar, high-profile naturopathic nutritionist and author, Jan Purser, will discuss everything to do with irritable bowel syndrome (IBS). You will learn about the sub-categories of this condition, typical bowel habit patterns and symptoms. 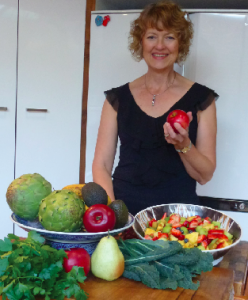 Jan believes it is vital to determine the underlying cause of your IBS and will discuss which functional medicine and pathology tests she employs. Around one-fifth of the population suffers with IBS and rather than suffering in silence come along to this seminar to hear directly from a naturopathic gut expert about the practical solutions to help you resolve IBS and improve your digestive comfort and function.